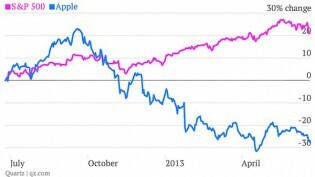 June 23, 2015, 11:49 a.m.
By Justin Ellis @JustinNXT June 23, 2015, 11:49 a.m.
Quartz editor Kevin Delaney estimates his journalists created close to 4,000 charts last year in the service of stories about the global economy. That is a not-insignificant number of charts. 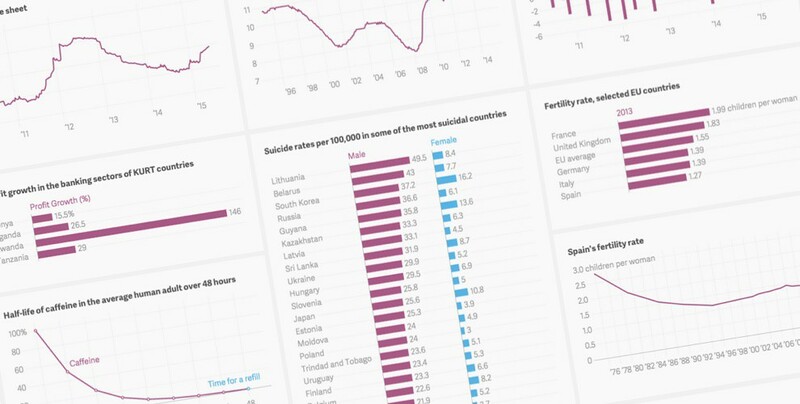 Now Quartz is pushing further into graphic territory with Atlas, a new platform for sharing and creating charts. Atlas is a clearinghouse for all the charts produced by Quartz, giving readers options to embed or download versions of the image file itself as well as the underlying dataset. “We’re creating a platform for data and charting that minimizes friction for use elsewhere on the web that spreads on social media,” Delaney says. What that means is anyone looking for a quick way to illustrate a point through data — a reporter, an academic, an analyst — can go to atlas.qz.com and search for what they need. So rather than take a screenshot from a report on media consumption, I can pull up something like this from Atlas. The company is also hoping to monetize Atlas by offering something they’re calling “sponsored charts,” a spinoff from Quartz success with other native advertising. Publisher Jay Lauf said sponsored charts could offer a way to reach readers across social channels beyond qz.com. This is the second data visualization franchise Quartz has built, following the development of the open source Chartbuilder tool. “It was pretty clear people often consider the charts to be their own pieces of content,” said Zach Seward, Quartz executive editor and vice president of product (and a former Nieman Lab staffer). Seward estimates that almost half of all stories produced by Quartz have charts, which is why they’ve invested in building tools to make it easier for anyone to make visualizations, regardless of their experience. Each chart on Atlas gets its own page, with social tools, context, and tags, making it easier to share or dig deeper into topics. “It’s silly to throw away all the data away, or lock it away, or keep it from our readers. We have the data, so we might as well let people download it and use it as they wish,” Seward said. Chartbuilder is already popular with media companies, with places like NPR, The Wall Street Journal, FiveThirtyEight, and The New Yorker taking advantage of the open source app. Eventually they would like to make Atlas available to other users as well, providing a home for other companies to upload and share their charts. “The broader aspiration for Atlas is to open it up entirely, to make it an open platform for chart creation,” he said. Lauf said once Atlas becomes its own platform, they expect outside users will help improve it, as has happened with the code for Chartbuilder. “The more people that use it and embed it and contribute to it, eventually over time, the better that is for the growth of the platform,” he said. Atlas fits neatly into Quartz larger push into the uncharted world of distributed content. They’ve recently started experimenting with Facebook video and launched Actuality, a new podcast collaboration with Marketplace. They also brought an iPhone app to market, Flags, an emoji keyboard specifically for, well, you can probably guess. 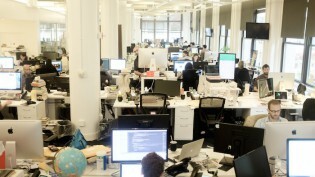 In the past few months, Quartz has expanded globally as well. 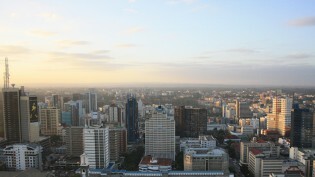 In May, Quartz Africa debuted, its second international destination after Quartz India. POSTED June 23, 2015, 11:49 a.m.
Ellis, Justin. "Quartz maps a future for its interactive charts with Atlas." Nieman Journalism Lab. Nieman Foundation for Journalism at Harvard, 23 Jun. 2015. Web. 25 Apr. 2019. Ellis, Justin. "Quartz maps a future for its interactive charts with Atlas." Nieman Journalism Lab. Last modified June 23, 2015. Accessed April 25, 2019. https://www.niemanlab.org/2015/06/quartz-maps-a-future-for-its-interactive-charts-with-atlas/.